Our licensed notary public is here to assist you from start to finish. 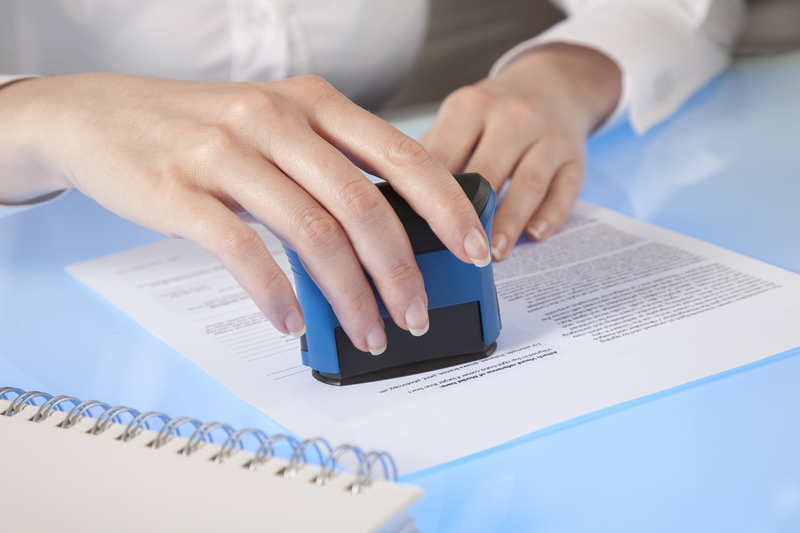 We will help you with any legal documents or items needed to be notarized, make any copies, and mailing them as well. State laws vary. Some documents must be notarized, on other documents notarization is recommended or optional, and some documents should not be notarized. Check your state laws or ask an attorney. A notary cannot give legal advice. The primary purpose for using a notary is to prevent fraud. The signer must meet in person with the notary, show photo ID, must appear to be mentally aware of the purpose of the document, and must agree voluntarily to the terms of the document (an acknowledgment), or must swear or affirm that the statements on the document are true and correct. Bring a valid, government issued photo ID with you when you visit us for notary services. Documents may require witnesses in addition to the notarization and we can assist when the notary cannot act as a witness.